Earlier this week, Takeoff confirmed he was releasing his major debut album in a few days. The Migos member and Quality Control held a special listening party in Los Angles for his The Last Rocket album, which is being billed as a 10-track project. 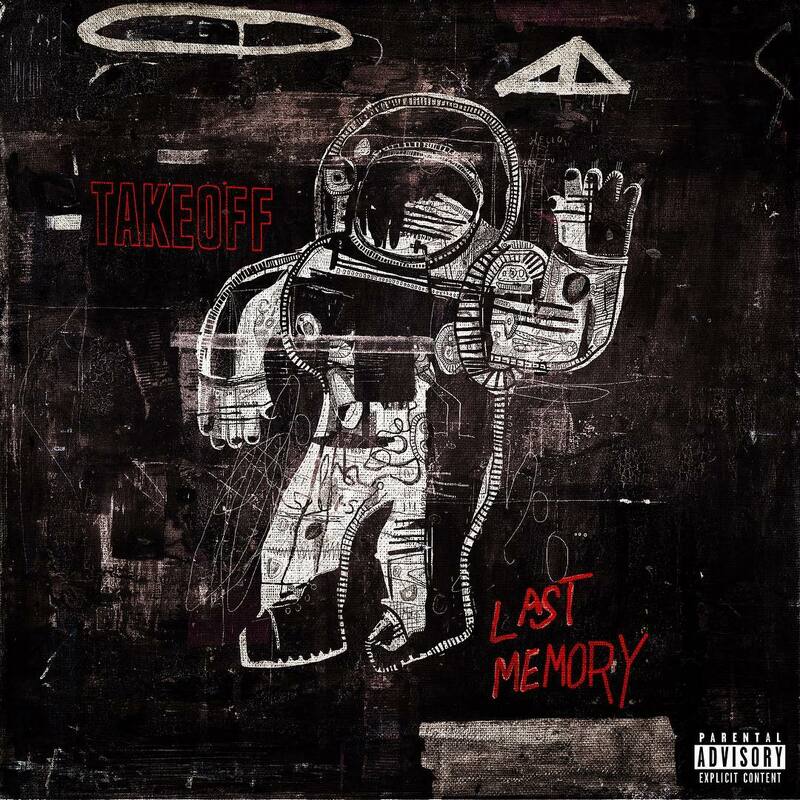 Here, Takeoff drops his first ever solo single, “Last Memory,” which we’re assuming a music video will be arriving in the coming days. Take a listen to the new single below and stay tuned for the album on November 2nd.